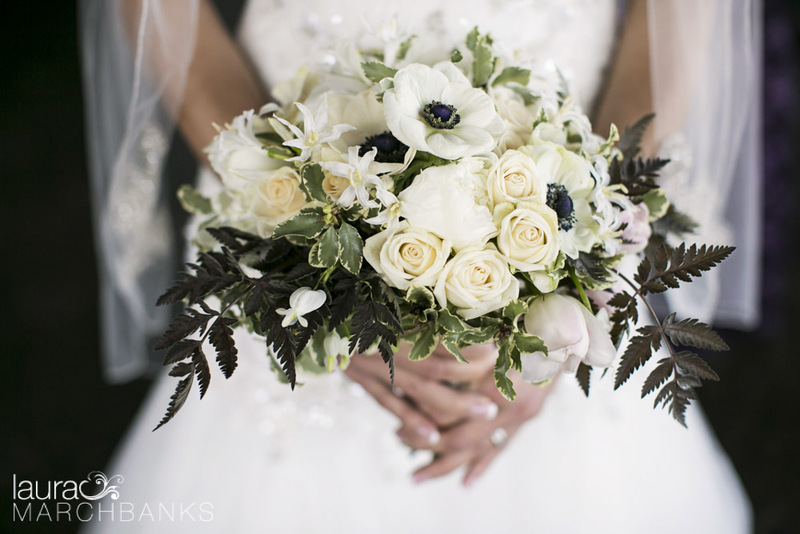 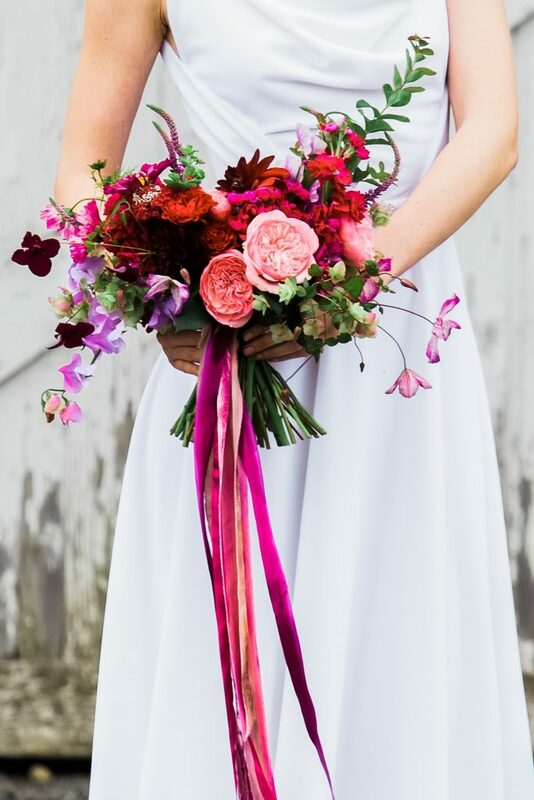 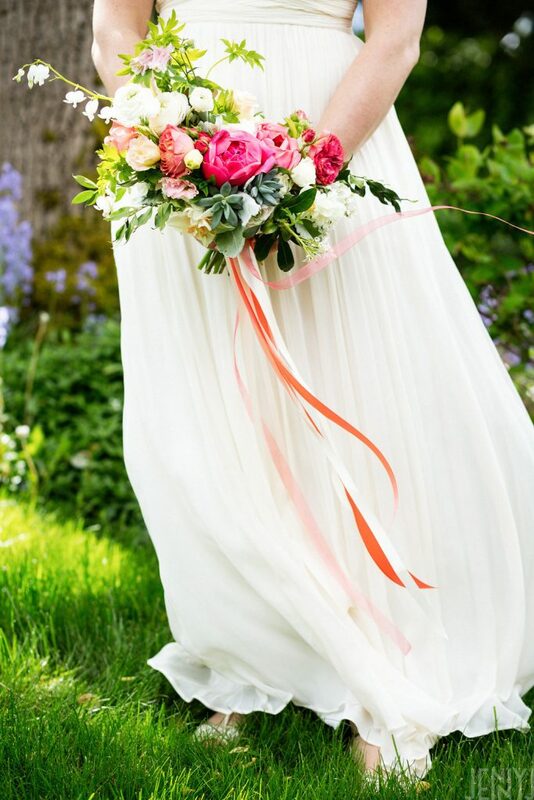 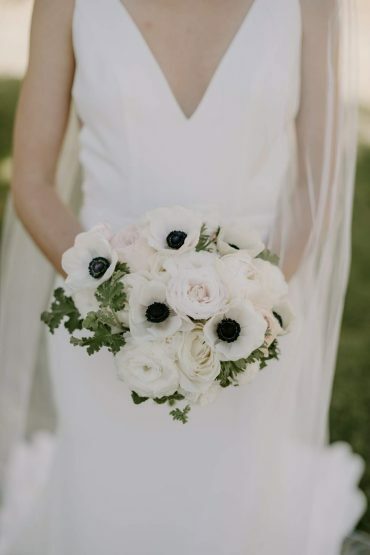 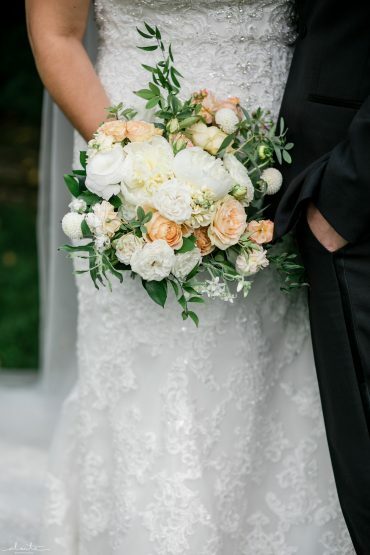 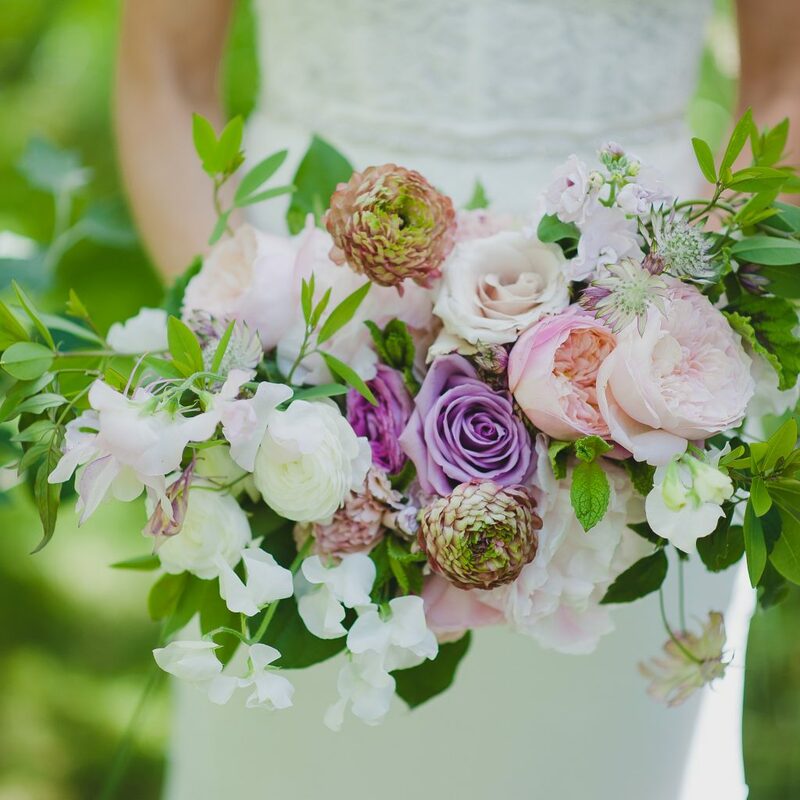 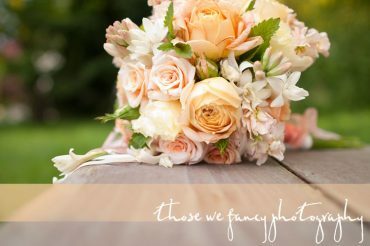 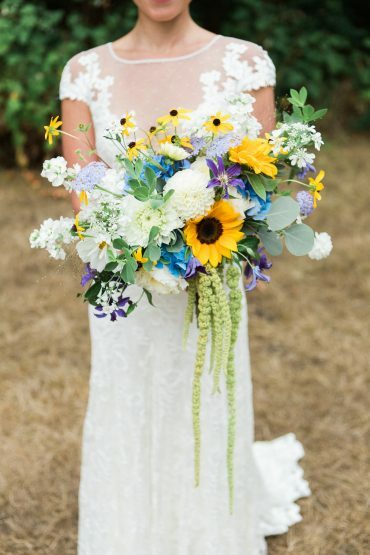 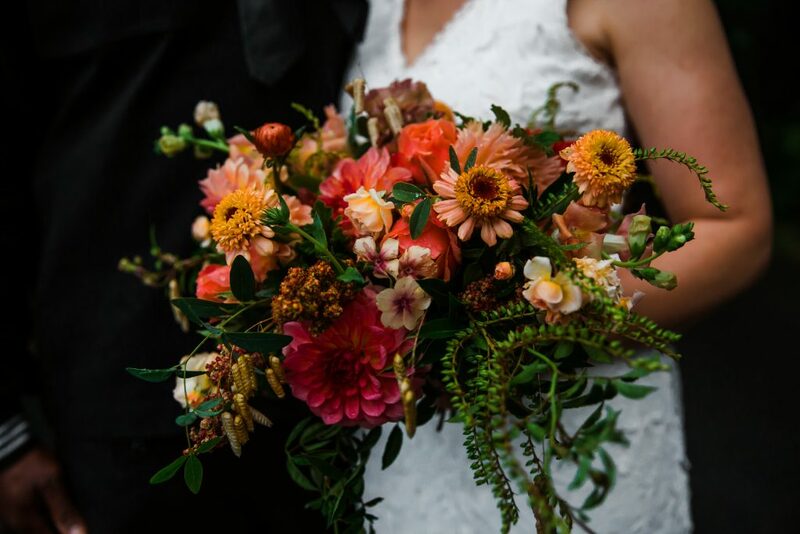 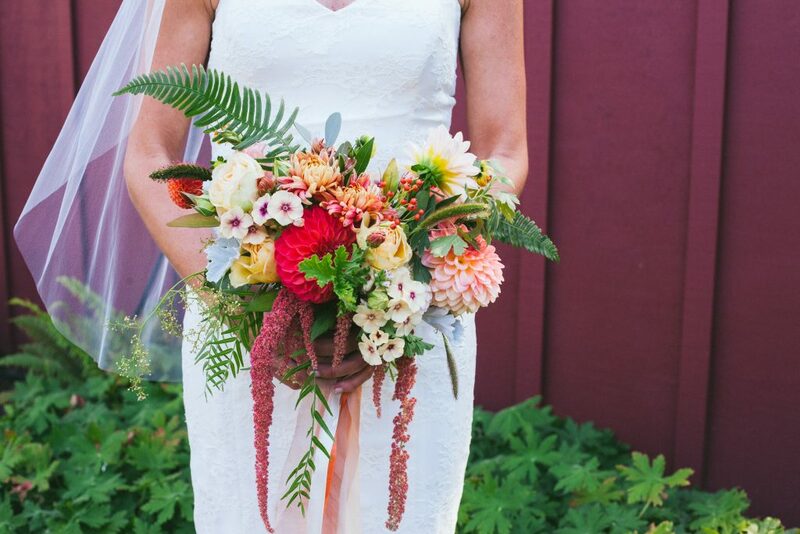 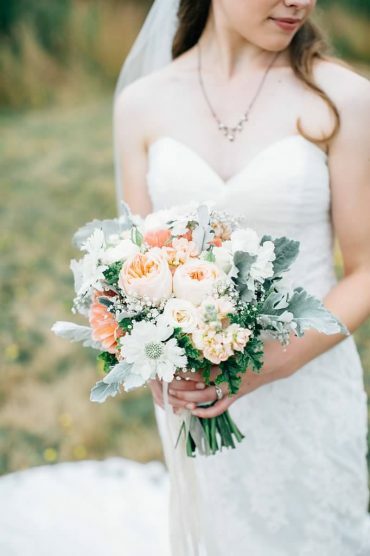 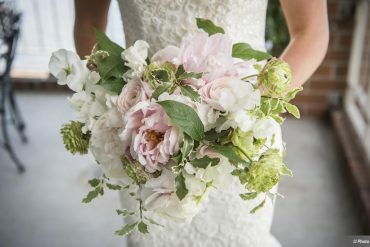 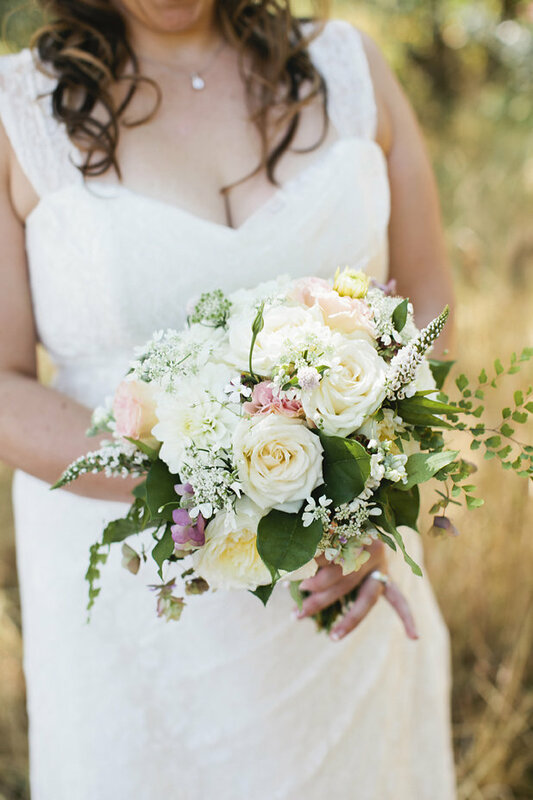 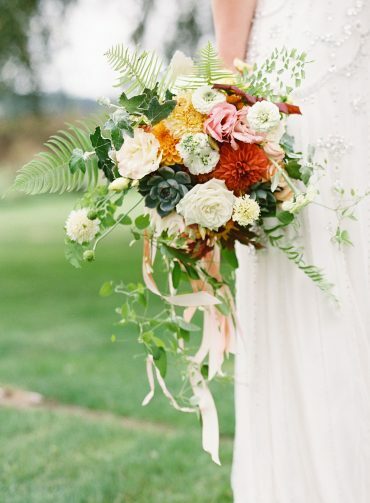 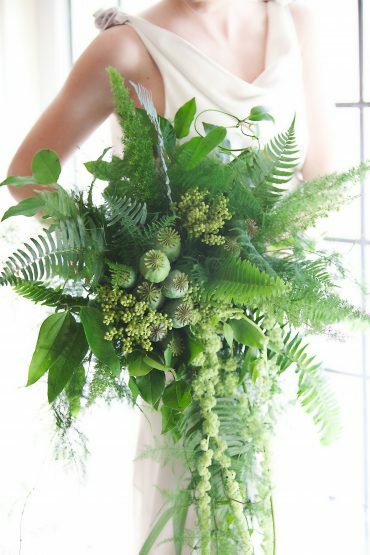 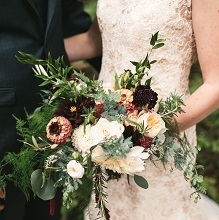 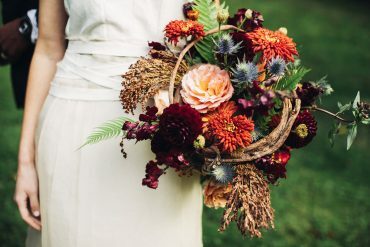 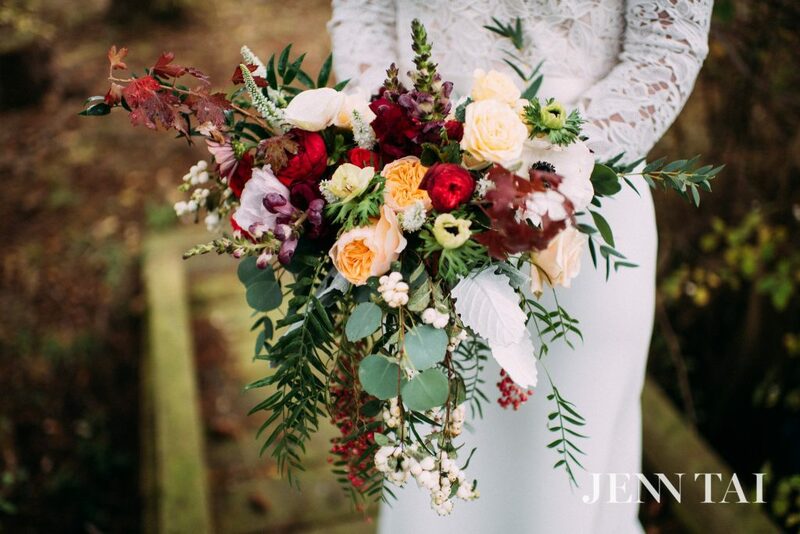 Here are a few of the favorite bridal bouquets we’ve made for weddings in Seattle or on Whidbey Island, and beyond. 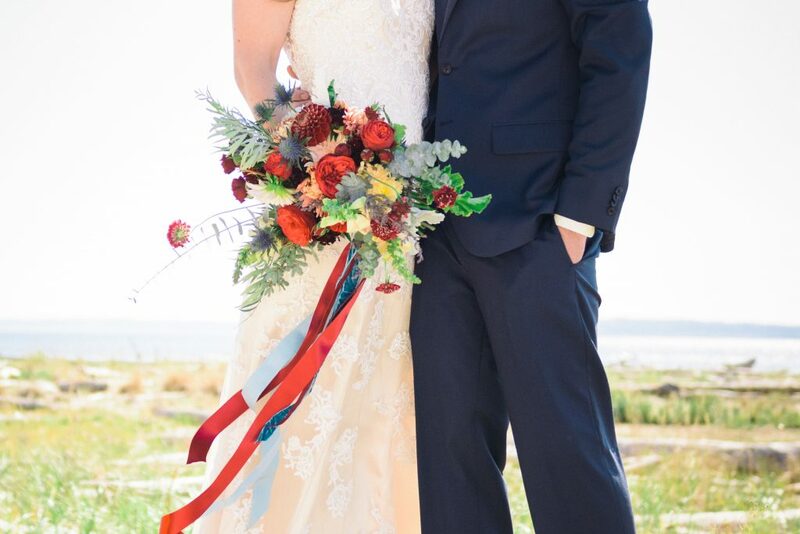 Our style is flexible to match yours. 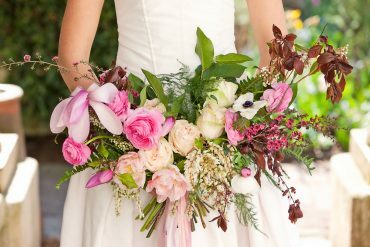 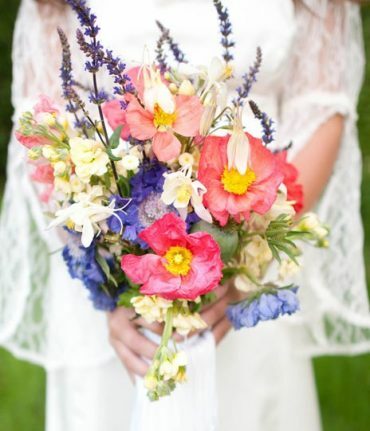 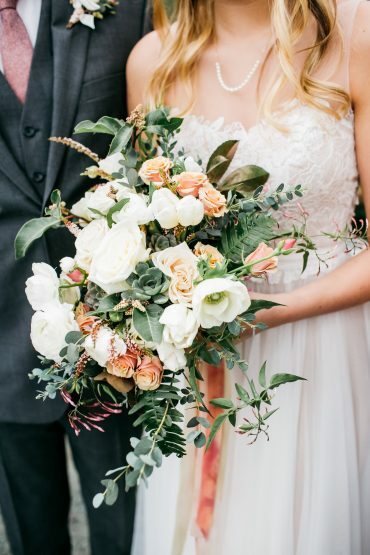 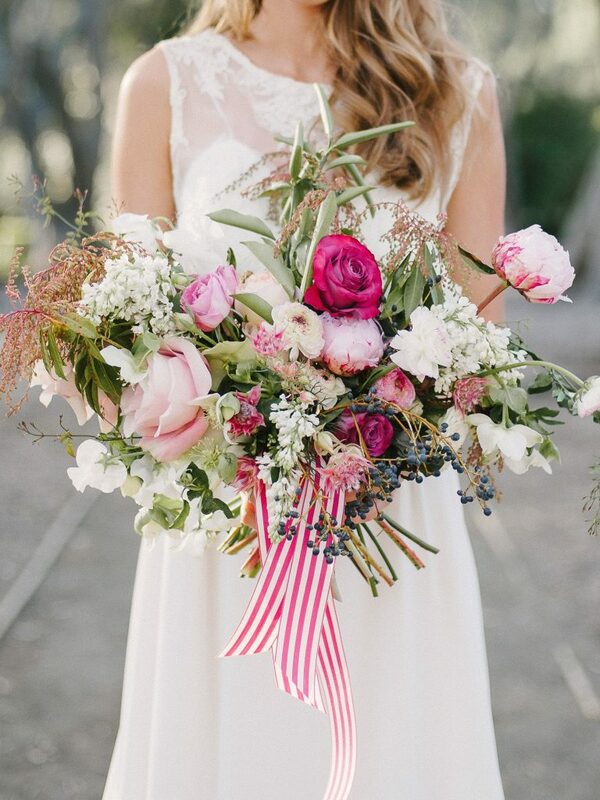 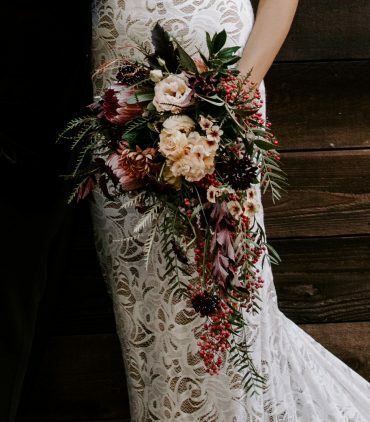 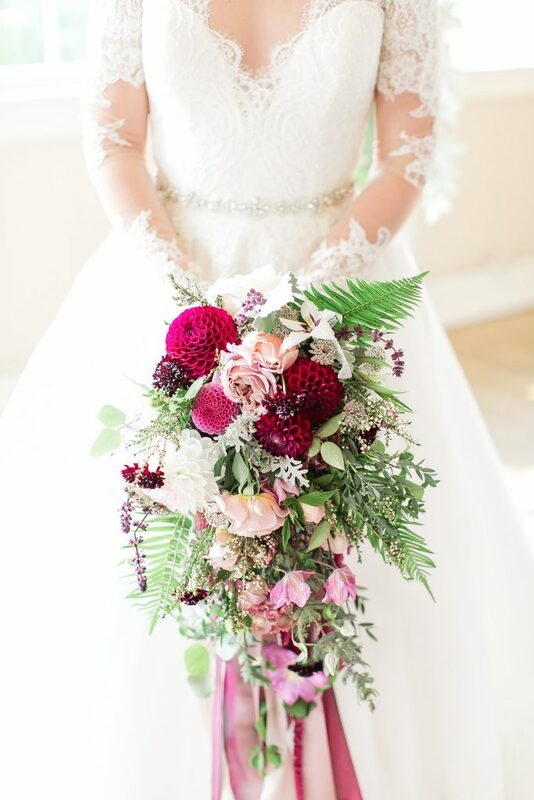 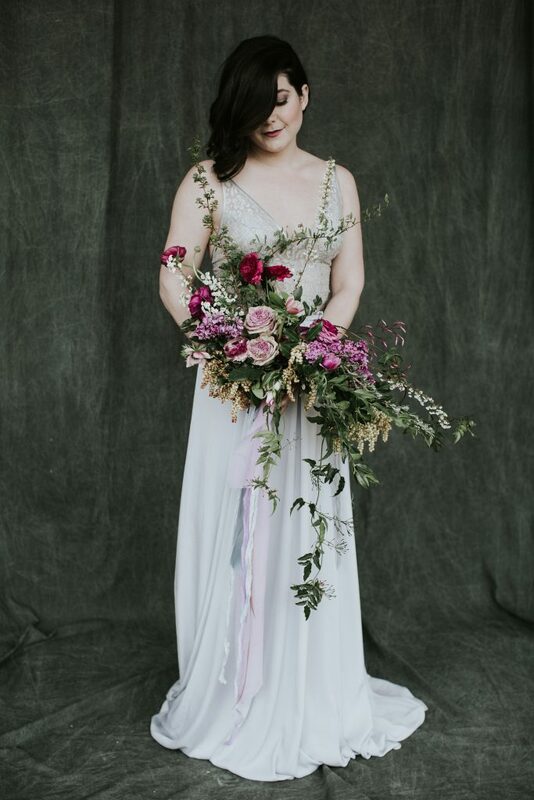 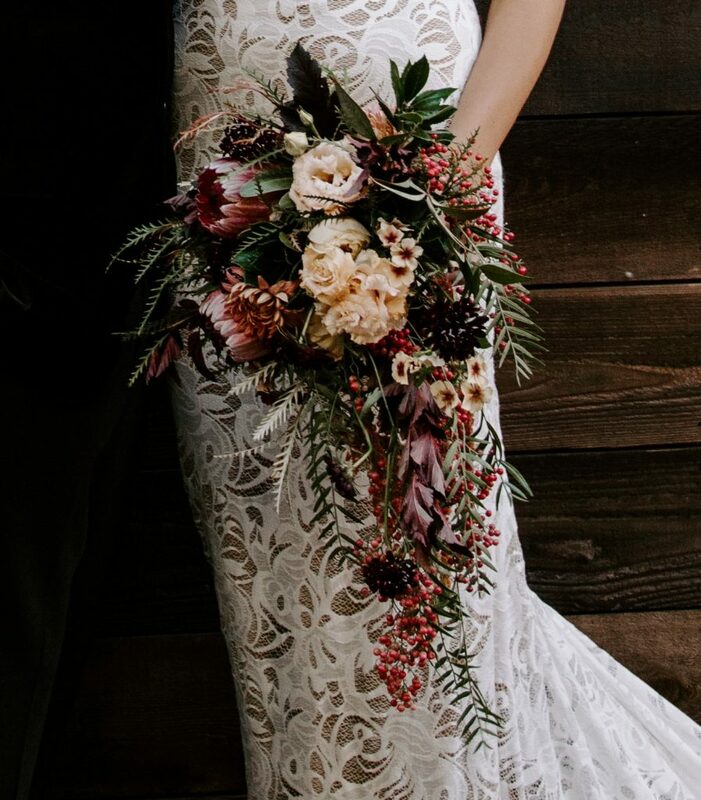 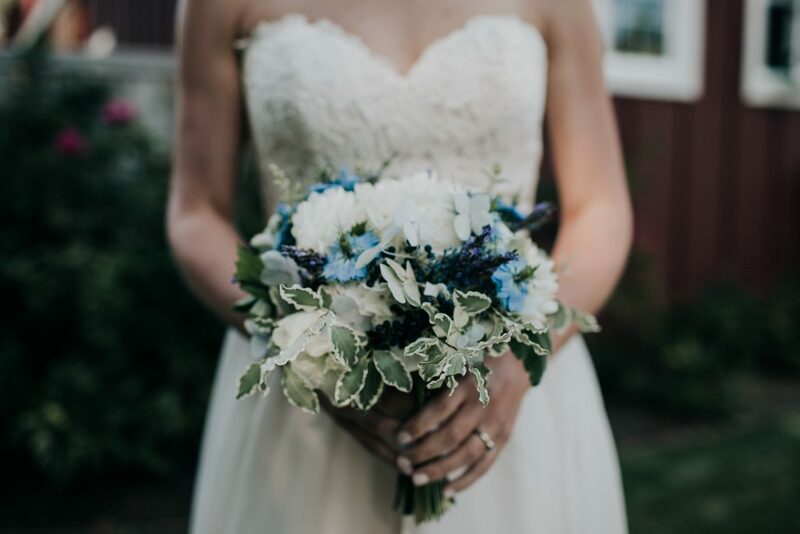 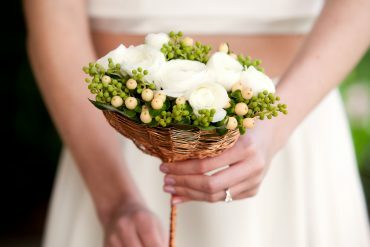 Your bridal bouquet is a wedding fashion accessory so let’s match it to you and your dress. 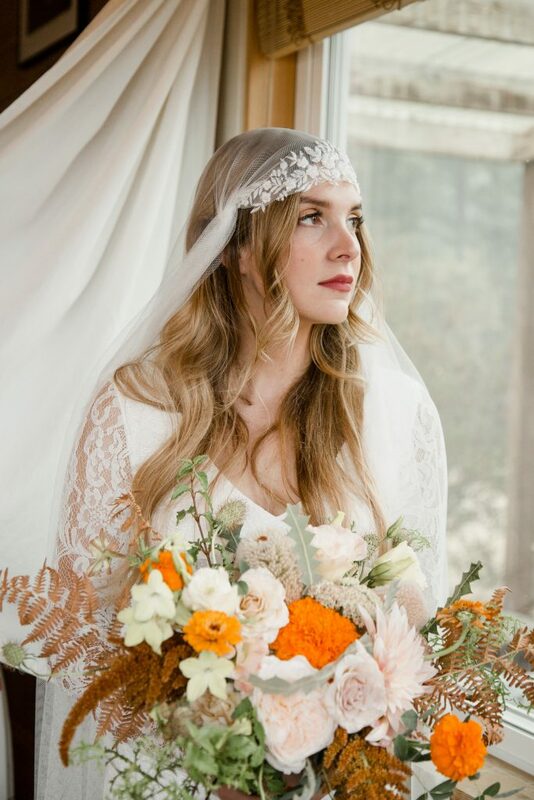 Do you like a wild boho thing, or something more tailored and refined? Whatever your taste, we’ve got you covered – with locally grown gorgeousness!